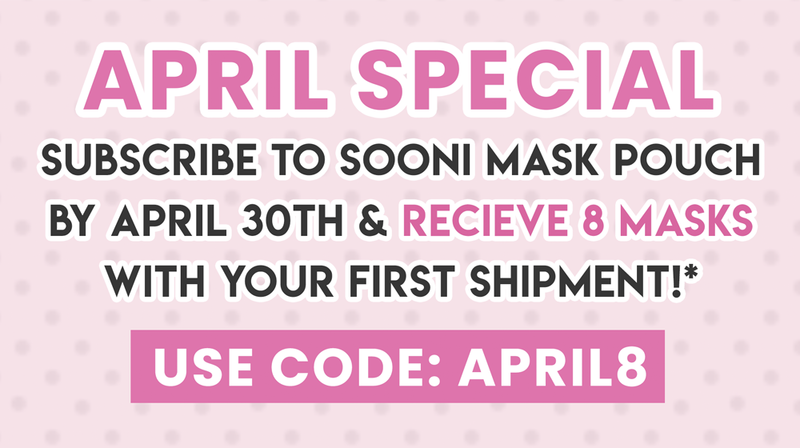 You’ll receive a monthly Sooni Pouch which includes 10-12 Full Size or Deluxe Sample Size K-Beauty Products. 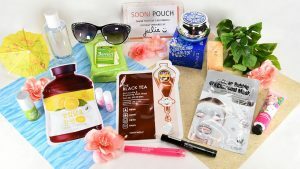 Includes a variety of skin care products, facial masks, makeup products, hair care products, and beauty tools. 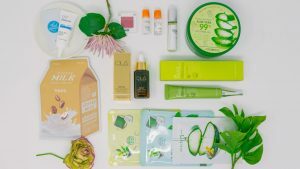 Over $100 worth of products every month! You will be charged for your first Sooni Pouch today. 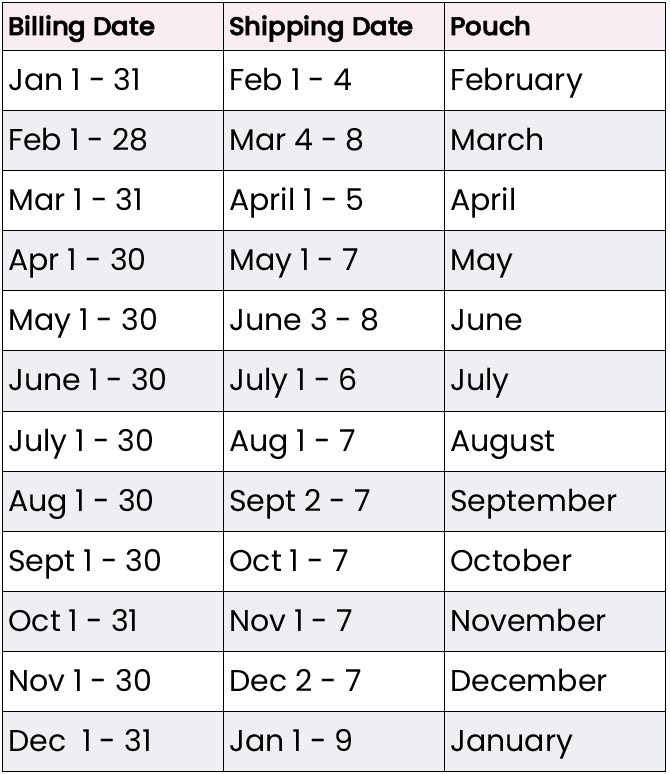 The following payments will be processed at or around the same time each month. For example, if you join December 18th, your next payment will be processed January 18th. Please note that if the date of your payment lands on a non-business or holiday, the processing time may take longer. You will receive an email when your payment has been processed. *Please note this is the tentative shipping schedule. While rare, it is possible that shipping may be delayed due to unforeseen factors such as weather, carrier issues, etc. 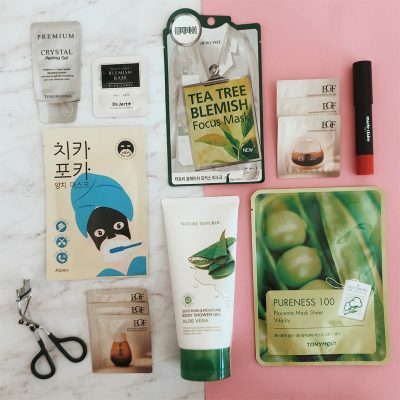 I’ve recently switched to Sooni Pouch from a different k-beauty box, and I just received my second one earlier this month. I couldn’t be more happy with the boxes I’ve received. The packaging is adorable, and the selection of items has been exceptional. I’ve loved everything in my boxes, and I’m THRILLED that all the products are full sized. 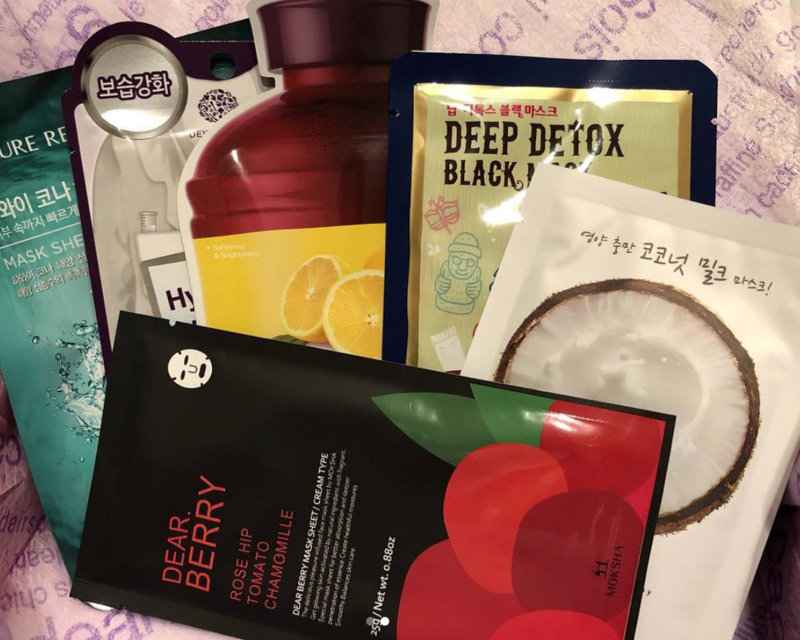 The number of face masks is also perfect, and I’m always so excited to see what I’m going to get since the masks seem to be targeting something with the current season (for example, the February masks were all very moisturizing, which was perfect to end winter with). I’m so happy I found them, and I’ll definitely keep buying these boxes for a long time!! I love everything about the products that come to my door, but I don’t like the system of payments. Because I signed up before the monthly ship date, that means that I am charged twice before getting my first box. I asked them to change my billing date so that I am not charged twice before getting my first package, and they did. But be mindful of this when you sign up. I LOVE everything that comes in each monthly sooni pouch. Since using sooni pouch products, my rosacea has gotten so much better! Hurray for better skin! 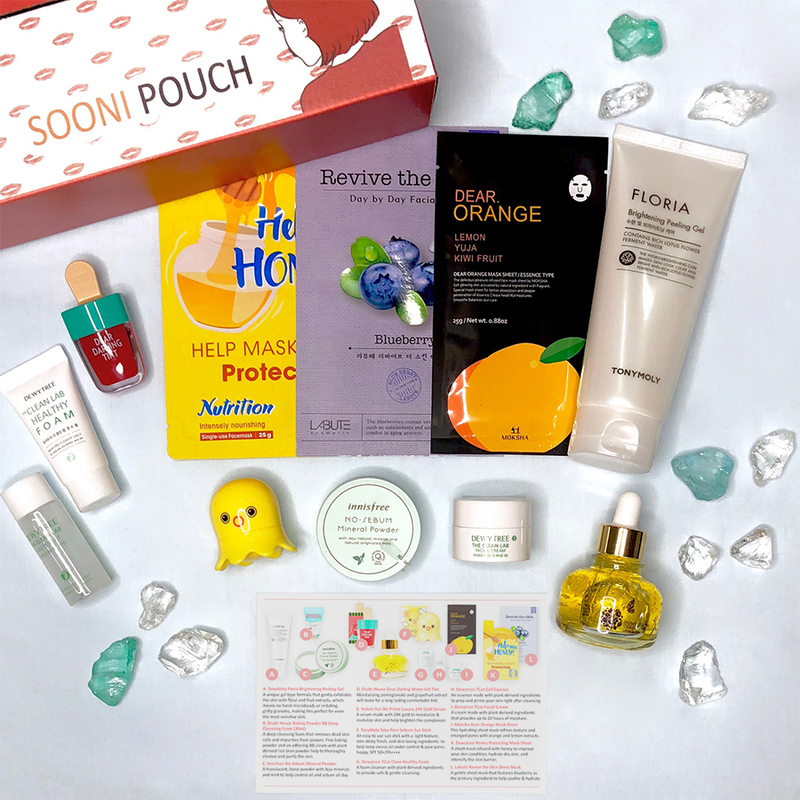 Sometimes I feel like the value is really great, but sometimes, there are products that do not fit for me which means that I am essentially giving away my products to people around me. I think they should work a little harder on personalizing boxes for subscribers. I like that there is such a wide variety of products, but there’s too much to finish in just one month. I hope that I can use them all before they expire! I like this box! It has a great selection of products. I love everything about this box! I have been looking forward to eagerly expecting Sooni Pouch Box for a while and this box was impressive! 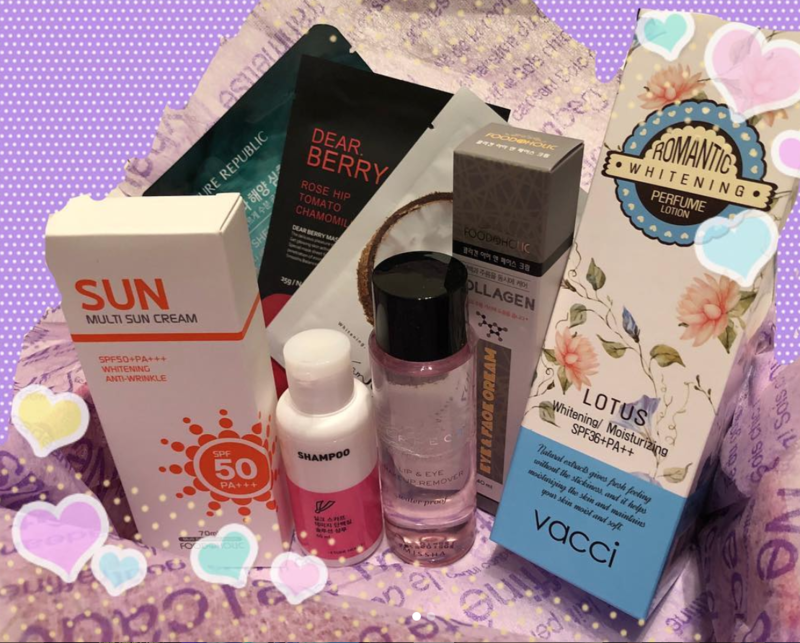 I like all the information, and also the products are right for my skin. 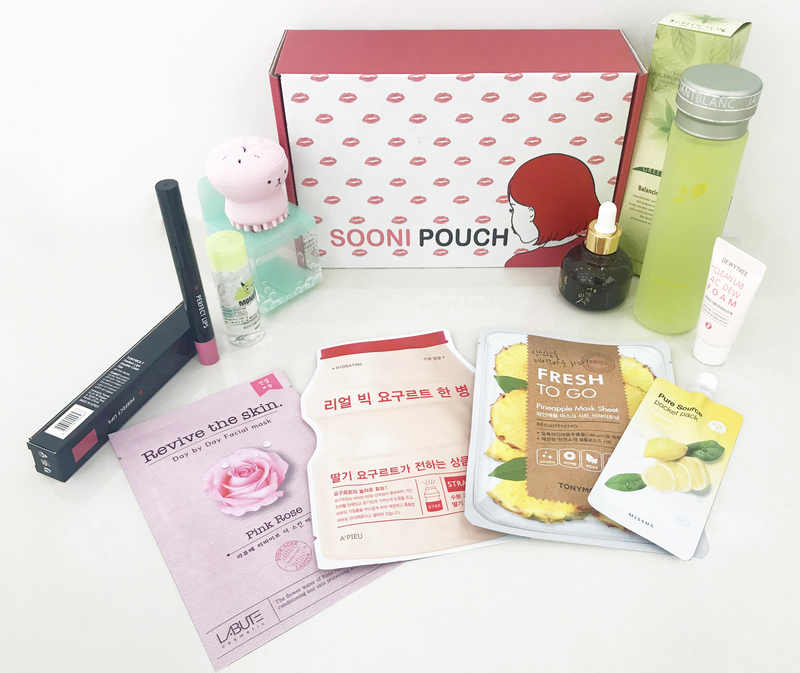 I received my first Sooni Pouch box, and I’m so happy to get good products. Generally, all the products I got I’m really happy with. Keep up the great work, Sooni Pouch! 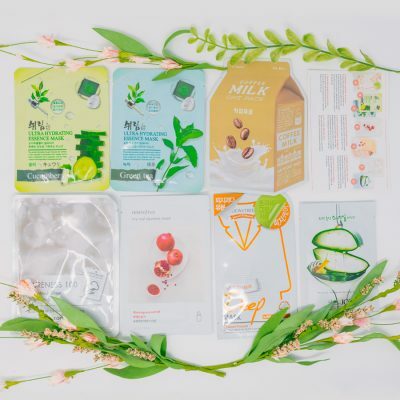 Soini Pouch is among the very best beauty subscription box I honestly ever before gave myself. I really enjoy receiving my package. Great box! Great variety and the ride isn’t too bad…. Love this box! Great variety!! Thank you for this wonderful service. Recently I began to use Sooni Pouch. All products are great, and from my experience, you cannot beat the price!!! 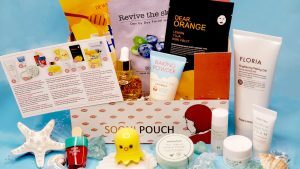 This is the very best subscription box for the medium profile skin care person along with those who delight in being spoiled. 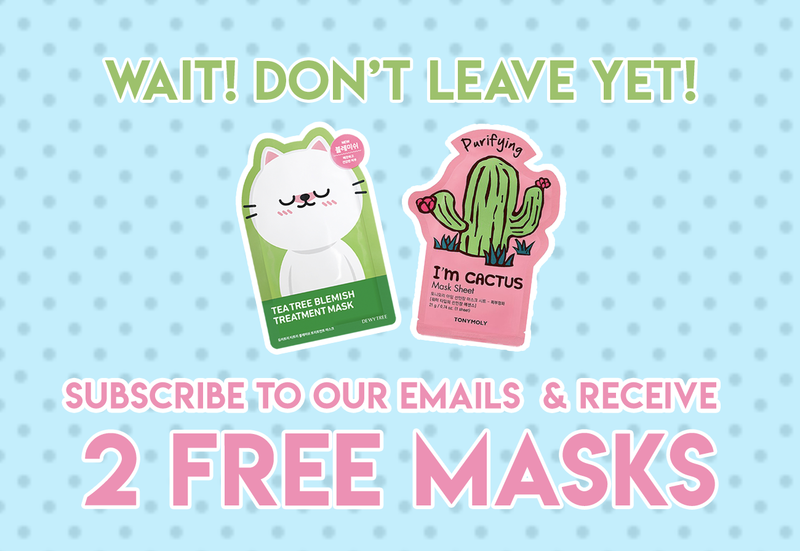 I love getting various skin care items including face masks on a monthly basis. The value is much more than price. I could not have actually thought of anything far better.